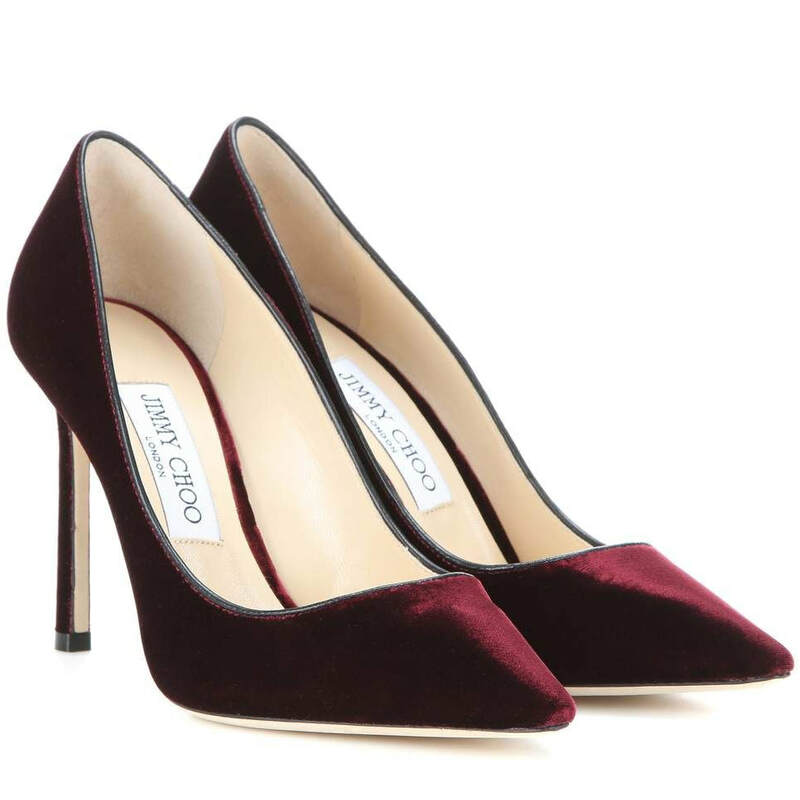 These Jimmy Choo 'Romy 100' pumps are crafted from luxurious burgundy velvet. 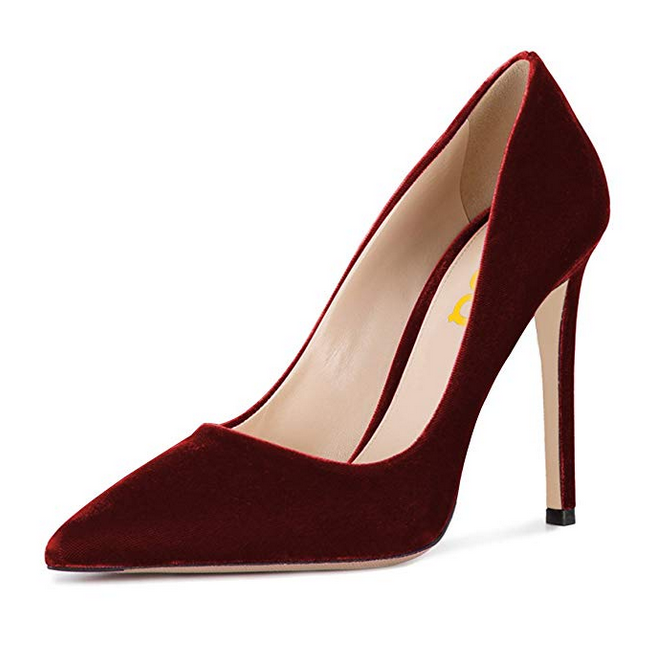 The pointed toe and slender 100mm heel provide a sharp finish to the this classic court shoe. 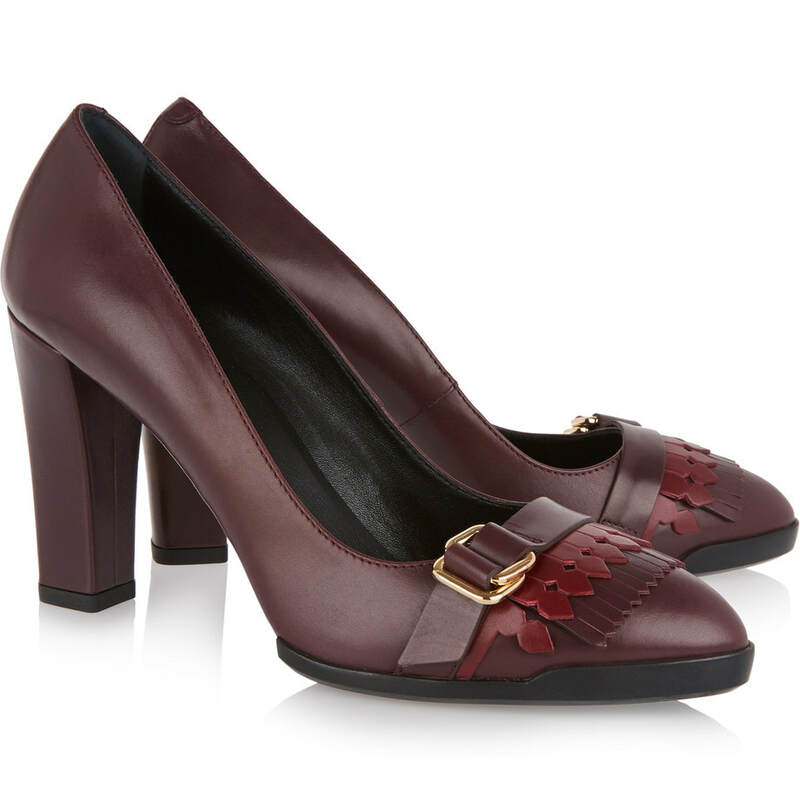 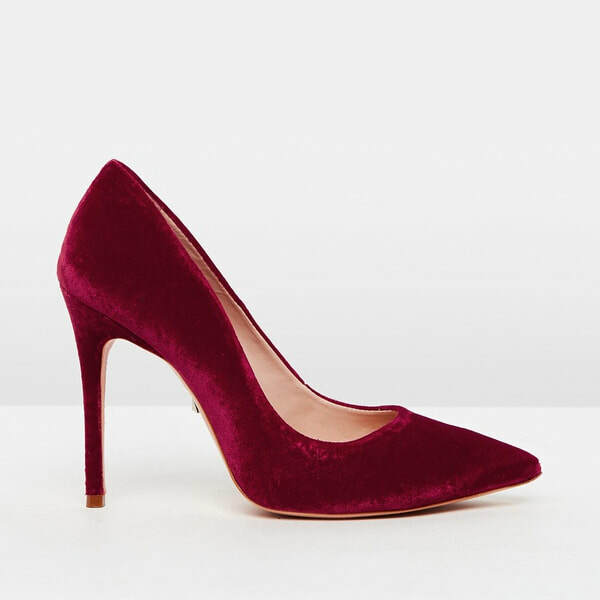 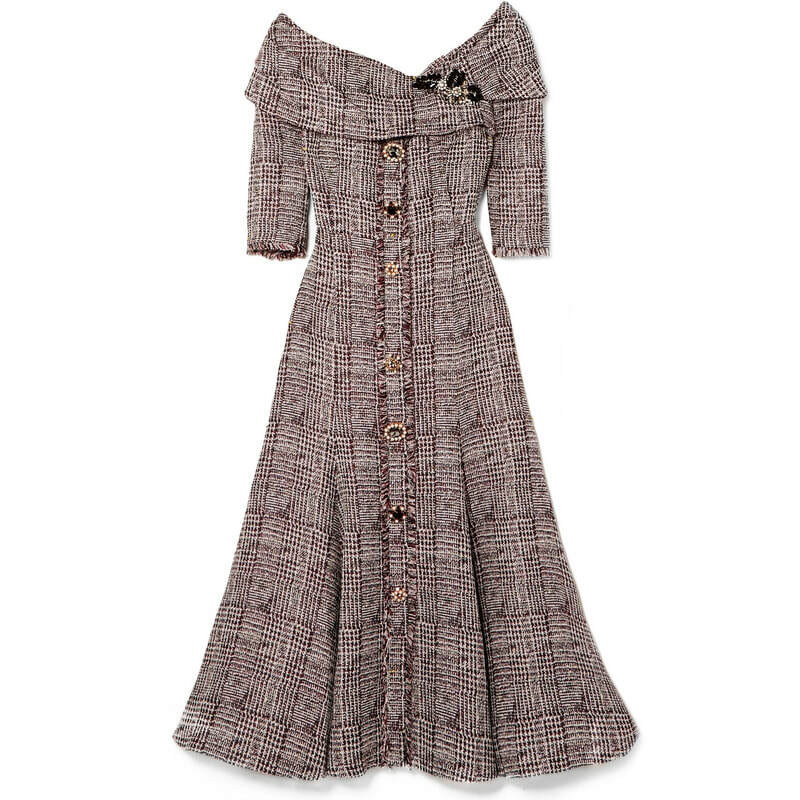 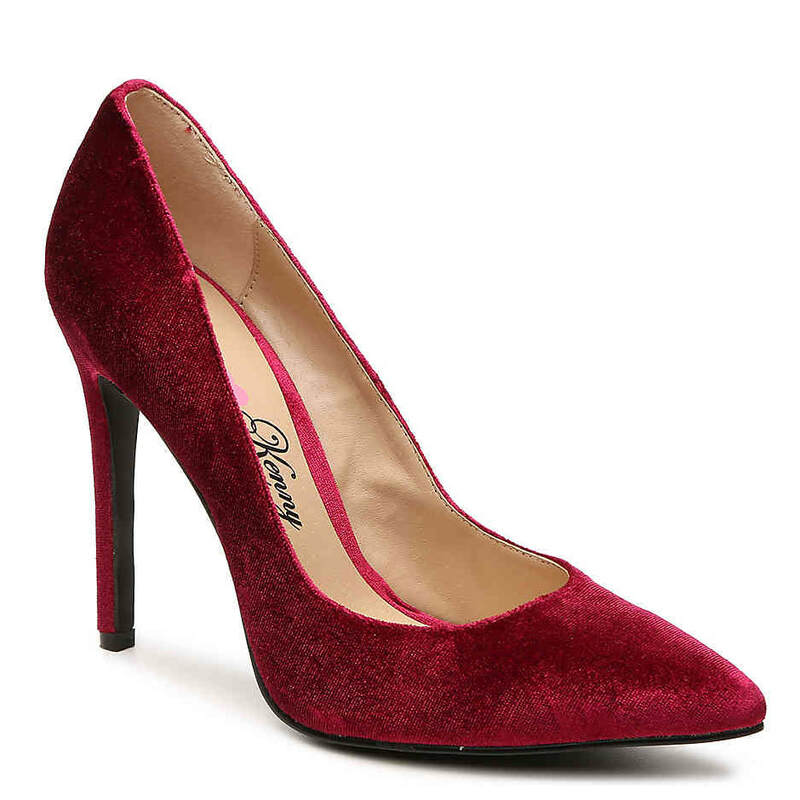 STYLE FILE: Jimmy Choo Romy 100 Burgundy Velvet Pumps as seen on Kate Middleton, The Duchess of Cambridge.